COLLECTABLE COIN ADVENT CALENDAR - PAY ON DISPATCH ONLY! 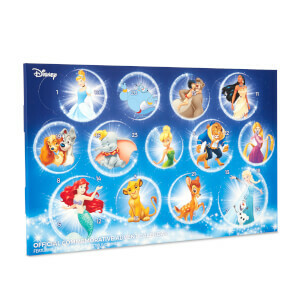 Zavvi is proud to present our WORLD EXCLUSIVE Collector’s Coin Advent Calendars. 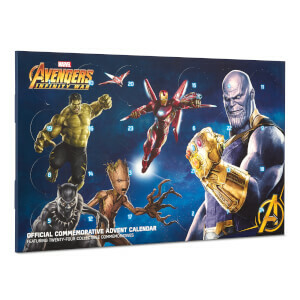 With a retail price of over $20 per individual coin, these advent calendars are a collectors dream and an amazing way to get a complete Marvel or Star Wars coin collection for only $109.99 each.